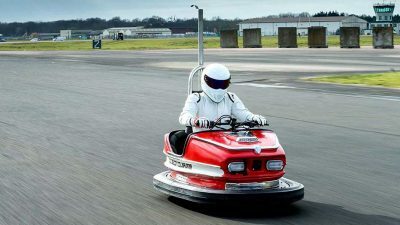 It’s been circling around the F1 paddock for weeks, but now it’s confirmed. 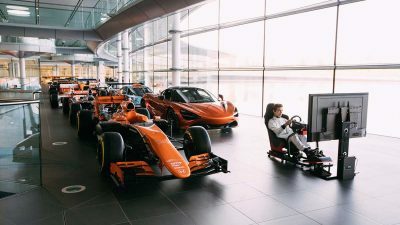 McLaren will be dropping their Japanese engine supplier. 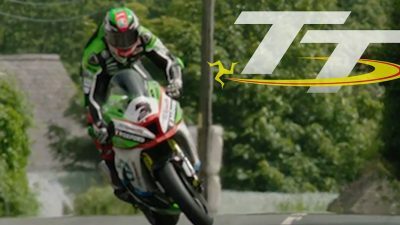 James ‘Dynamite’ Hillier narrowly avoided crashing at 150 mph during the opening lap of the Pokerstars Senior Race. 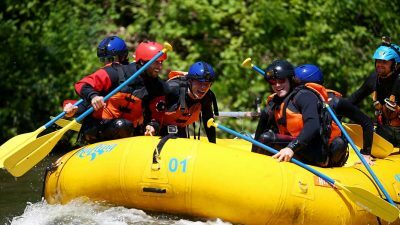 Ricciardo, Verstappen, Kvyat and Sainz all took to white water rafts to tackle the chopping waters. 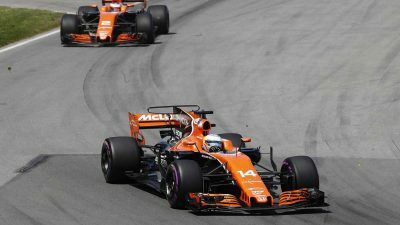 If successful, the ruling would also apply to all events held at the Barcelona track, including future F1 Spanish Grands Prix. 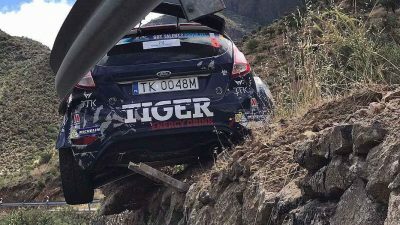 The railing held the car as the driver and co-driver escaped to safety. 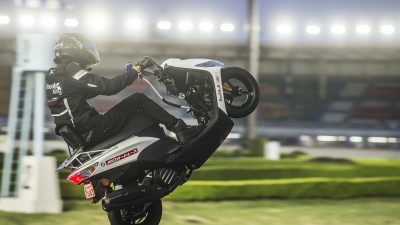 Masaru Abe rode for 500km, that’s the same distance as London to Cologne. 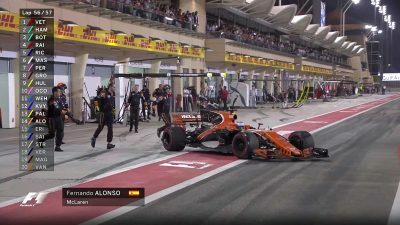 McLaren’s Fernando Alonso declared he’s “never raced with less power in my life” during the Bahrain Grand Prix. 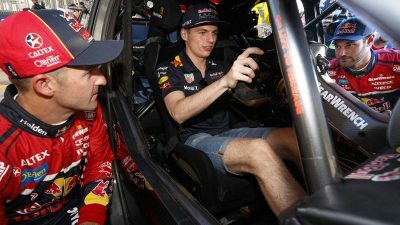 In a recent column for RedBull, Shane van Gisbergen discussed how he introduced Max Verstappen to the classic driving technique. 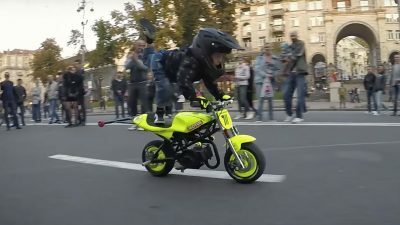 Ukrainian Tima Kuleshov has mastered handling a motorbike at speeds up to 45mph. 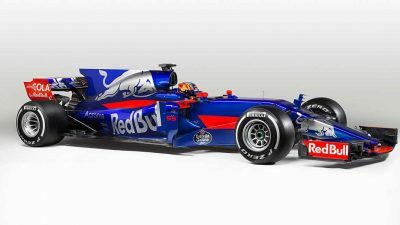 Red Bull’s sister team have unveiled its new STR12 car.